Sugar-free sugar cookies shaped like your favorite Halloween treat! These low carb candy corn cookies appeal to the kid in all of us. I honestly think that candy corn is one of the more repulsive confections ever invented. I know many people love it but I shudder at the very thought. It is so unbelievably sweet and tastes of nothing more than sugar and corn syrup boiled together. Maybe it’s because I am Canadian and I didn’t grow up with them, but I just don’t see the attraction of the little candies shaped like corn kernels. Or pumpkins, because those are the same candy simply in a new disguise. I believe I had a small handful in my first year in grad school and thought “Yep, I’m good. I don’t ever need to eat that again!”. But my kids, oh my kids: they think candy corn is awesome. I am not even sure when they first had it, because it certainly wouldn’t have been in my house. But somehow candies shaped like other foods really appeal to childish tastebuds. And they think I am such a party pooper, such a grinch, because every time the subject comes up, I say how disgusting candy corn is. It’s an uphill battle but it’s one I intend to keep fighting. Such is motherhood! I’d seen cookies made to look like candy corn a few years ago and thought they were pretty cute; I certainly found them far more appealing than the candy corn itself. Swerve Sweetener had asked me to come up with a Halloween recipe, something that was a sugar-free take on Halloween candy, I was a bit stumped. And then I remembered the candy corn sugar cookies and realized just how fun and easy this would be to make low carb. I simply created a slice-and-bake sugar-free cookie dough, coloured one third of it orange and one third of it yellow, and layered it together. It is testament to the fact that I do not know my candy corn very well that I got the colours mixed up. I put the orange at the bottom when it should have been the yellow. Oops! 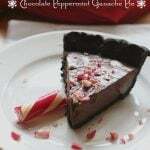 But my kids loved them and were simply thrilled with me for coming up with a healthy version of something they love. Score one for me! 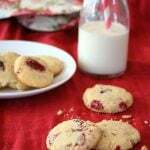 This recipes makes about 60 or 70 small cookies. For those of you who are leery of food colouring, you have some good all-natural choices. I love this ColorKitchen vegetable based powder because it has really vibrant colours. 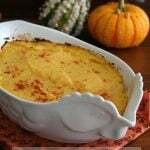 Please see my low carb Candy Corn Cookie Recipe on Swerve Sweetener. These are dang cute cookies, no matter what order the color are! And it’s so nice to have a low-carb options sometimes, isn’t it? Haha! I’m one of those people who love candy corn. But I also have sugar coursing through my veins. But I would love these cookies too! Super cute. You and Moose A. Moose (remember him from Noggin?)! I was just last week singing “I don’t like candy corn” to my kids as they were begging for it. Too funny. Check it out. Google ” I don’t like candy corn” and watch the video; it may give you a chuckle. Ugh I know candy corn is the worst holiday candy ever. 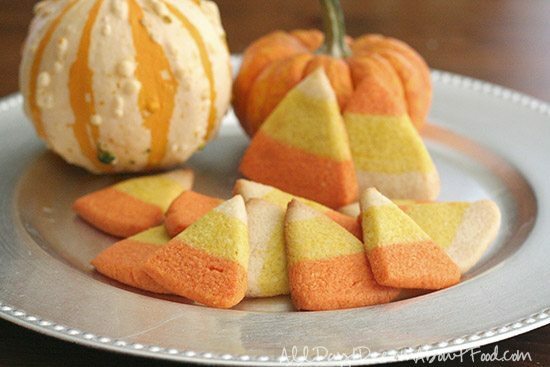 But it’s so cute to decorate with and make candy corn-looking things like these cookies! These are super cute! And, I’m sure much better than the original. I always thought candy corn tasted like super sweet wax. Bleck. Candy corn aversion must be pan-North American. I’m not big on candy corn either. But, these cookies look delicious! I completely agree with you about candy corn. I’ve tried to like it, but it’s just not happening. These cookies, however, look fantastic! 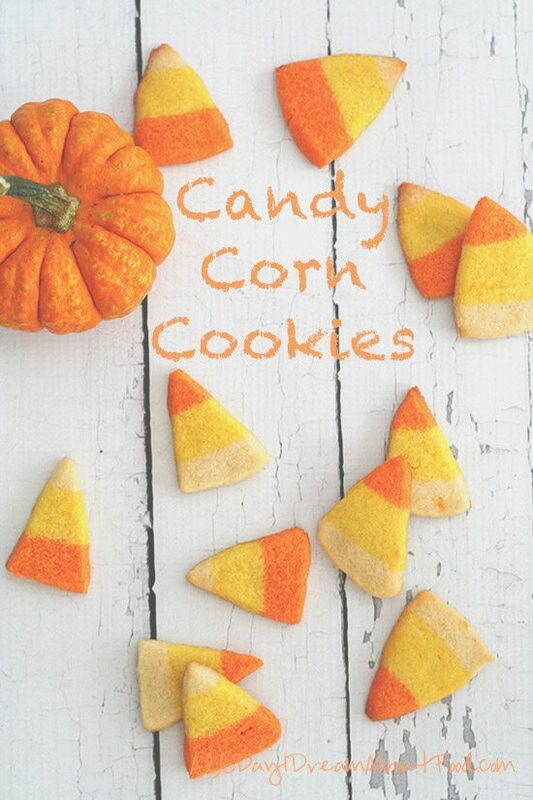 Couldn’t agree more about the candy corn, but these cookies are adorable! Pinned! Any way of subbing something for the coconut flour besides oat flour? And the pumpkins are not the same thing! The pumpkins are some sort of nasty marshmallow concoction! Have you tried Brachs made with honey? It’s about the only kind my family will eat. I am not sure what you are thinking for the sub for coconut flour. You don’t want to use either of these? It just really needs a dense, finely ground flour to get the right texture. 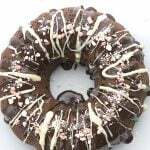 All almond flour and I think it would be too soft. I can’t seem to handle coconut flour, or milk for that matter, it shoots my blood sugar through the roof 🙁 Oat flour seems a little high in carbs and so have never used it. And, when I was eating oats, they would affect my blood sugar. So kinda leery of using it. I was just wondering if you thought all almond flour could be used. By too soft, do you mean too soft to roll, cut, pick up, or just not a crisp cookie after baked? When we used to make sugar cookies, we made REALLY soft cookies not the usual crisp ones. Sorry for the long post and thanks for the quick reply. 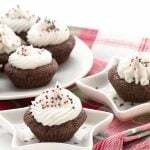 Coconut flour makes your blood sugar rise? Very surprising! Would it still do so in this very small quantity? I test all the time and it just doesn’t register on mine, but I know we are all different. If you are going to do all almond flour, I think you will need at least 6 more tablespoons. By soft, I mean the dough will be more squishy and perhaps a little harder to work with. Totally agree, it’s not that good. But these cookies, now they are looking so good! So much better than the candy. Candy corn…bleek! Never have liked it, but I can remember a similar thing called Indian corn which was chocolate flavored, now they weren’t half bad! 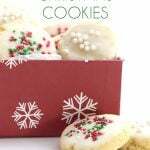 Any cookie is a better choice and these are just the ticket! 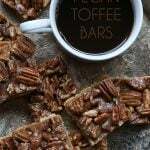 Such a fun Fall treat! I love this idea, and I’m so excited to try it! Hopefully this will sate my 7 year old’s sweet tooth since I’ve banned sugary treats from the house! I just have a question: How would it affect the dough if I used all coconut flour? I have that on hand, but no almond flour. Thanks! No, you really can’t sub coconut flour for this recipe. I find it doesn’t make the best cookies, it wouldn’t have the right texture at all. 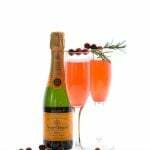 Hi Carolyn, I love your site! I just have a question regarding the food coloring: did you use the India Tree that you linked? I read some reviews that the colors are not all that great. Thank you for your time! Yes, but I also edited my photos. Still, the colours were pretty good and vibrant. I don’t know what they’d be like if I was working with a darker substance or trying to get a darker colour. Aren’t these the cutest cookies and not bad for you either! Love it! 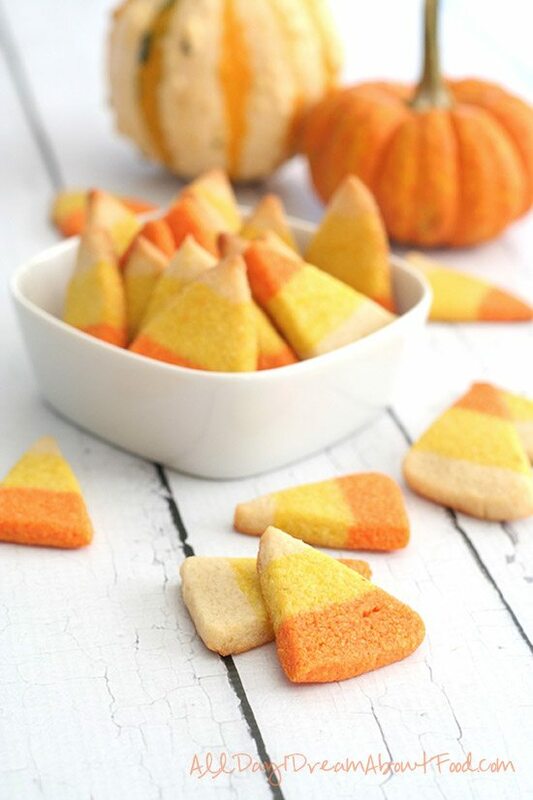 Im not a fan of candy corn either – but these cookies – I could totally get into these! I love to see reviews where people have come back after making the recipe. I am here to report that these little cookies are delicious! 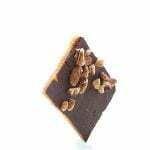 Perfect sweetness and has the texture of a real cookie. I had a little trouble getting them to look like candy corn, and they were a little thick. I should have read the directions more clearly to see where you said to flatten them after cutting. Next time I might add a little almond extract only because the sugar cookies my mom used to make had some and these remind me of those cookies. This dough would also be excellent as a jam thumbprint cookie for the holidays. I always appreciate the feedback too!